This study explores Jesus’ Commission to go and make disciples of all nations. 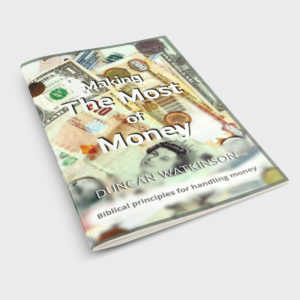 This simple, straightforward booklet challenges all believers to be fully involved in the process of making disciples. 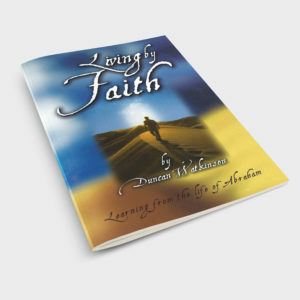 The practical questions and exercises will help you assess yourself and highlight areas where the Lord wants to work in you so that he can work through you. 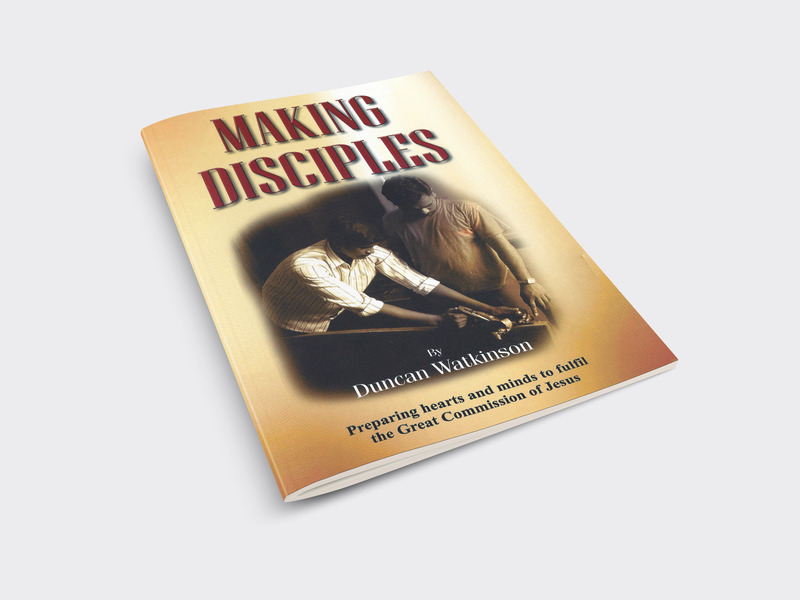 This booklet has been written to help fulfil the Great Commission of making disciples of all nations. 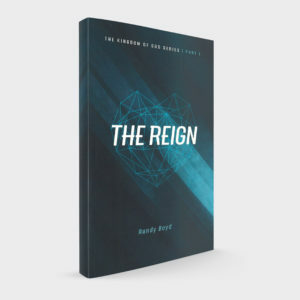 We believe that you will benefit from studying this book by yourself, but that you will be blessed even more if you do it in the context of a discipling relationship with another Christian, or together with a small group of believers. Before you start a new lesson, please do not forget to go over the assignments set in the previous lesson. 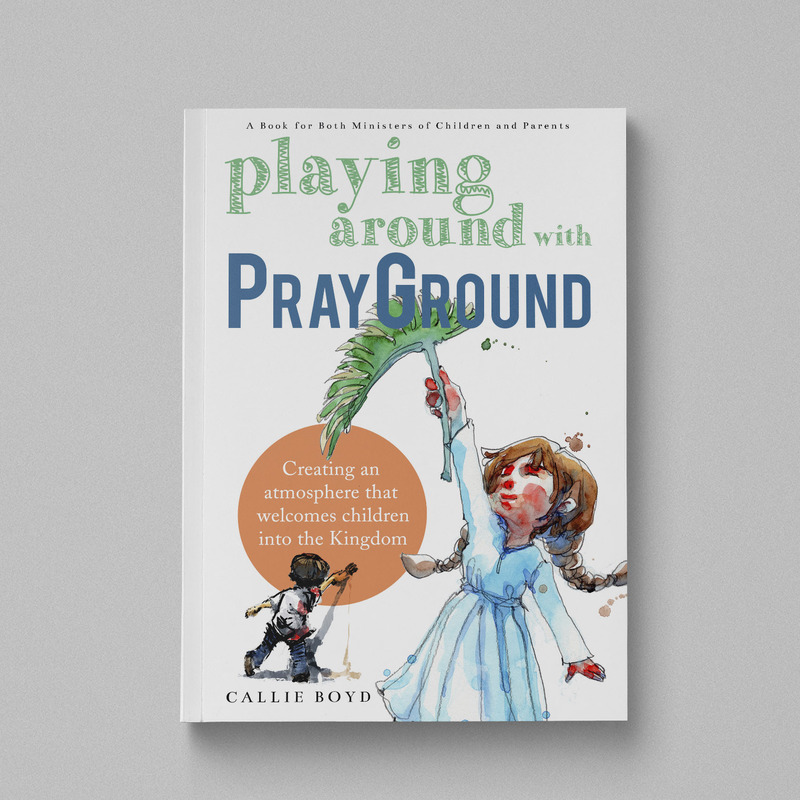 In the process of writing this book, we have drawn from a wide cross section of God’s church. We are extremely grateful for the many insights we have received from different sources.